Pools don't need to be complicated. True Method is pool water, chemical, and equipment maintenance, delivered with open communication and quality craftsmanship. Tired of the “splash and dash” mentality of many cleaning companies, we bring a more dedicated, cost-effective, and efficient approach to service. 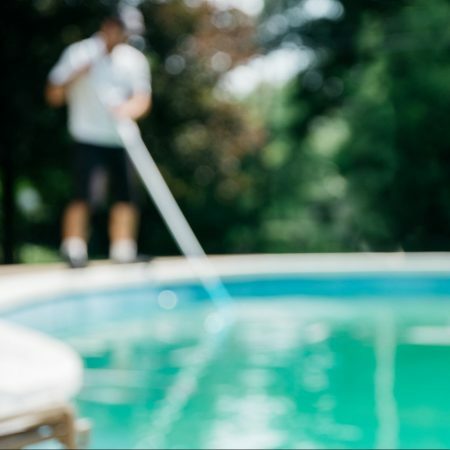 By treating you and your pool the way we would want to be treated, we’ve grown our company around solid client relationships and expertly cleaned pools. No skipped service. No hidden fees. No broken promises. Just a well-maintained pool, clean and simple. True Accurate, exact, honest, loyal. Method An established, systematic procedure to achieve a goal. Every member of the True Method team is equally invested in the success of our client relationships. And each new member is trained to embody the True Method principles of honesty, excellence, and dedication. We also continually expand our expertise, partnering with manufacturers to stay on top of the latest pool cleaning technology. All of this is done to ensure that your pool receives the highest quality of care.